Welcome back! This week, we will continue our search into SPD in general from our favorite psychology site, Psychology Today! Or we would, if the site link I have still worked, which it does not. So since Psychology has quite literally left the building, please welcome our next guest, Care, Inc and their post, Sensory Processing Disorder: Signs and How to Cope! 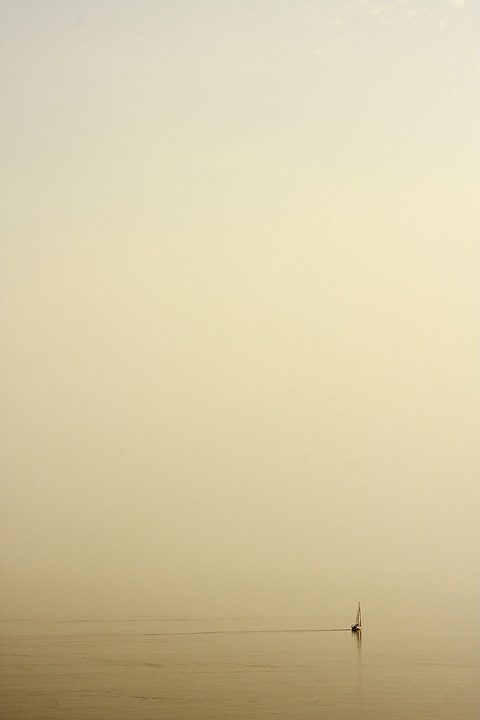 Much like the mist here is blocking our sight of the ocean, so has Psychology Today disappeared. Here one week, gone the next. So, just what are the signs of SPD? Will, according to an interviewee on the site, it can be described best as this “ Imagine driving a car that isn't working well. When you step on the gas the car lurches forward or doesn’t respond. The horn sounds blaring. The brakes sometimes slow, but not always...You are engaged in a constant struggle to keep the car on the road, and it is difficult to concentrate on anything else .” (Sensory Processing Disorder: Signs and How to Cope). It has also been described as a neurological traffic jam. Car troubles aside, it is very much a real, and constant, problem for, approximately, 5 percent of the children and families who are affected by it. And, according to the article, it affects everyone who has it differently, ranging from: bumping into class mates because he/she can’t process messages to joints and muscles. Getting distracted by clothing that feels like sandpaper, or looking for some stimuli to feel calm (if this is what I think the article is trying to say it is, there is another name for it: stiming: you pick up an object and just sorta play with it with your fingers, a distraction of sorts. Remember the fidget spinners that were popular some years back? They are, quite possibly, the epitome, of stiming). 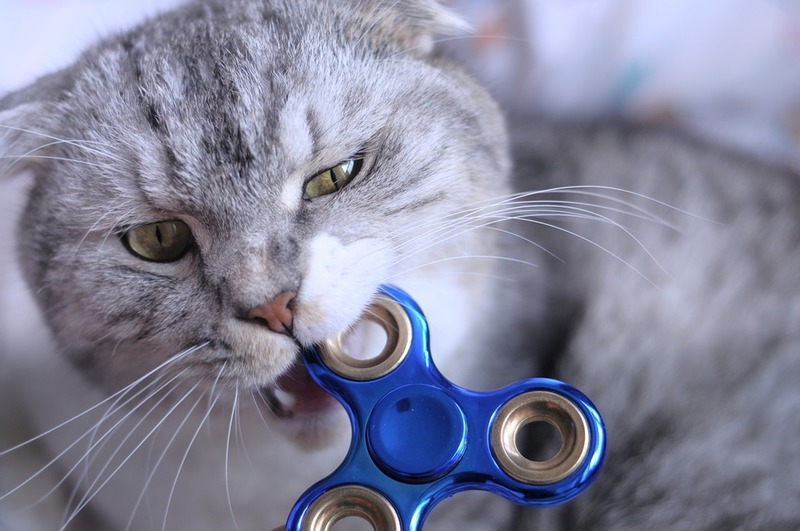 I mean sure, you could use it for its intended purpose, which is to spin it around all day everyday like it’s going out of style, or you could just try to eat it like this cat. That's stimulating to, I guess. The fallouts, though, of SPD (Though whether the fallout is due to having SPD, or not performing actions like stimulating, or why the article chooses to use the same word one would use when describing the effects after a nuclear power plant goes boom, the article does not say) are quite serious. Tantrums, withdrawal, battered self-esteem, poor academics are the most common types. To find out if your child has SPD, the article has a link to a site that lists some criteria, along with heavily suggesting that you get them evaluated if “more than a few symptoms for their child” (Paragraph 3). Will, that does it for this weeks post, next week we will continue to look at SPD from the Care.coms perspective, unless it, to, disappears like the last one did, then I’ll just have to try again. 3rd times the charm right? Until next time, this continues to be, the Audacious Aspie.